A night to remember for Music lovers as 61st Annual Grammy Awards is kick started at Staples Center in Los Angeles with ladies and gentleman channeling their ultimate fashion goal on red carpet. 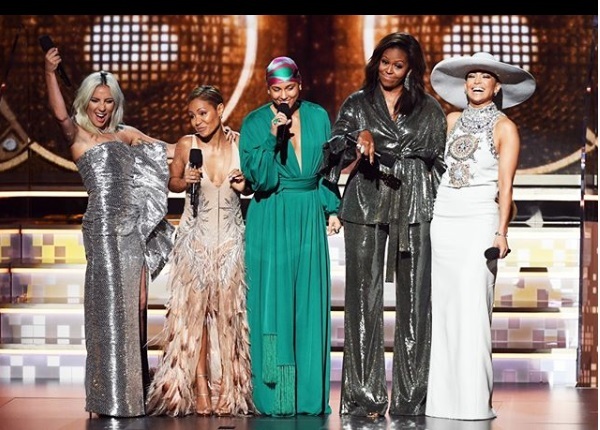 As the celebrities took the risk of setting new fashion goals at Grammy Awards 2019, for better or worse; Former first lady Michelle Obama graced the Grammy’s stage alongside Alicia Keys, Lady Gaga. Jada Pinkett Amith and Jennifer Lopez. 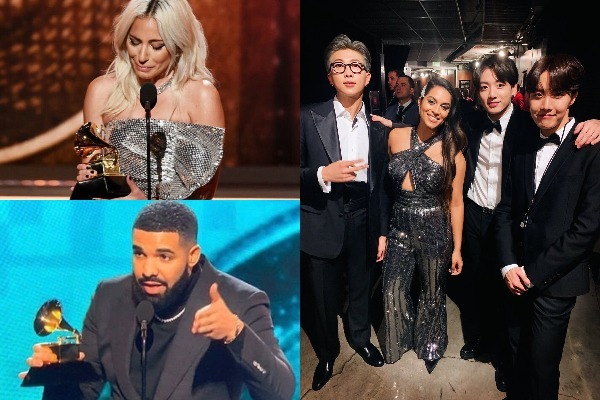 Grammy had many excitement moments, but Twitter went into frenzy when Korea’s BTS made their Grammy red carpet debut and artists Cardi B, Maren Morris, Miley Cyrus and Post Malone entertained at this year’s Grammy Awards. 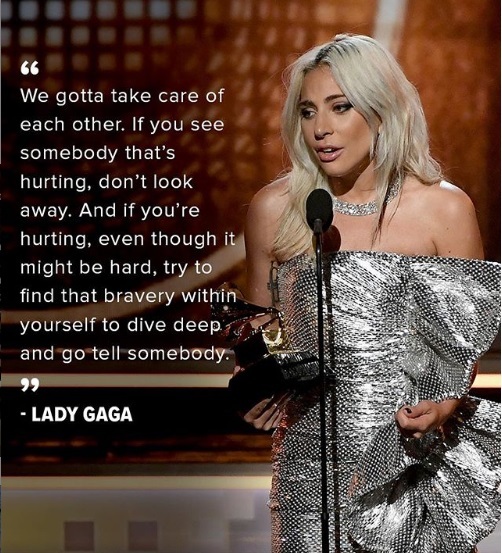 As Grammy tonight is celebrating music’s biggest night; Drake, Lady Gaga, Justin Timberlake, Travis Scott, Cardi B, Ariana Grande are amongst others nominated for songs, music videos, soundtracks and artists win.